The Schuylkill River Relay is a 50 kilometer race that starts and ends at Saint Michael's Park which adjoins Lock 60 in Mont Clare, Montgomery County, Pennsylvania. Race will start in stages, relay teams starting at 9am, with Ultras beginning after the last wave, all runners will be on course by 10:15. 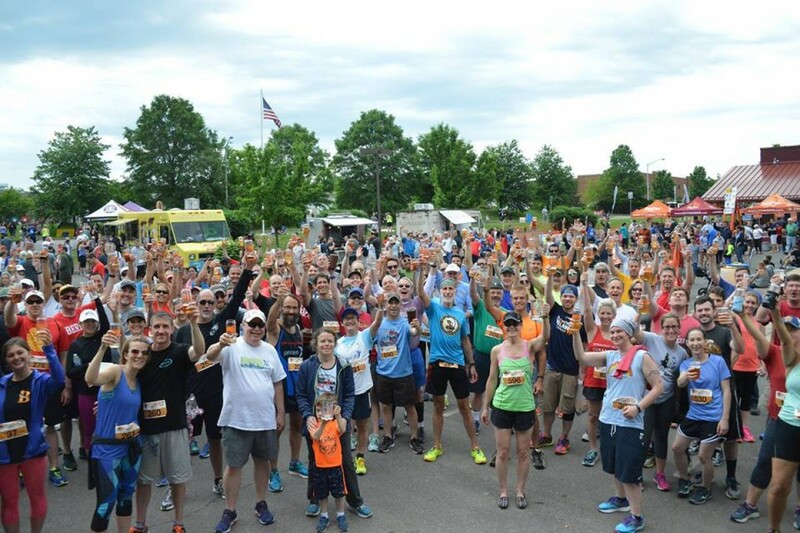 Runners will follow the Schuylkill River Trail through scenic Montgomery County and the Valley Forge National Park all the way to Conshohocken where they will turn around at the Conshohocken Brewing Company. At the finish line, each runner will receive one post race Sly Fox SRT Ale and the official finishers baton. After the race, the party continues. Live music, food trucks and Sly Fox Beer will keep you entertained till nightfall.